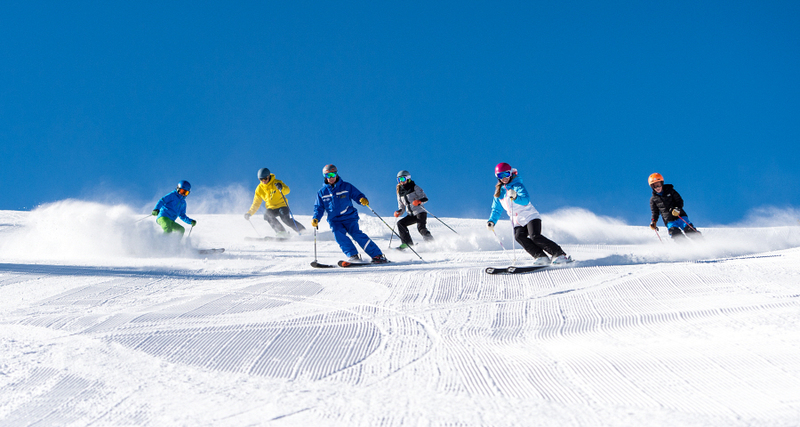 Why Should You Be a Vail Ski Instructor? “Why Should You Be a Vail Ski Instructor?” Wait, is this a trick question? Seriously, this may be the easiest test ever! This is like answering, “Would you like another piece of apple pie?” The better questions is: Why shouldn’t you be a Vail Ski Instructor? Do you love to ski? You love skiing, but you also want to do something worthwhile, with your time. Can you do both? Absolutely! If you love skiing you’re already halfway to becoming an excellent ski instructor. Loving people, sharing skiing and all that can come with it is the other half. Skiing itself is a wonderful lifetime sport, a gift your students, young and old, will be able to enjoy for the rest of their lives. But there is so much more you can help them acquire. They can conquer fears, gain self-esteem and confidence, while developing a love for the outdoors in winter. 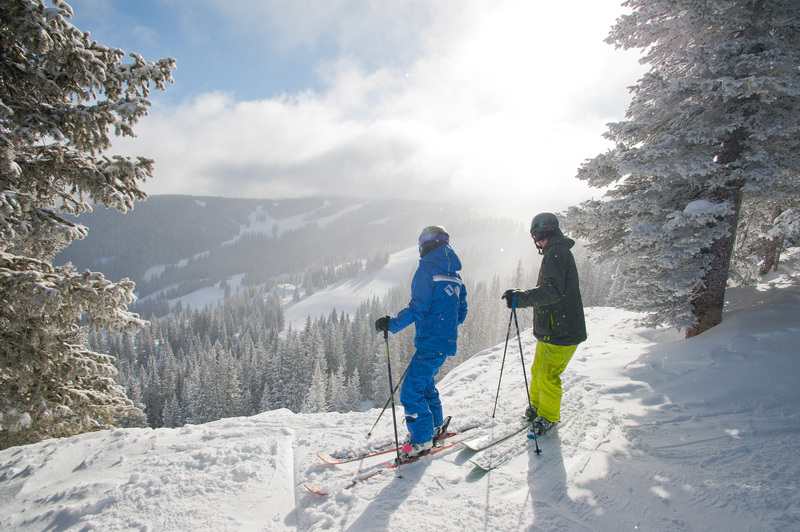 They will have a blast experiencing firsthand the fun of exploring Vail’s expansive terrain. We’ve even seen kids in ski school connect with new ski buddies and strong arm their parents into coordinating their future annual ski vacations together. What a great thing! How much better is this than kids coordinating to hang out in the mall? The list of ancillary and significant personal benefits from learning skiing goes on and on. When you know you have helped any of this happen for a person, your job satisfaction score will jump off the charts! The opportunity to ski for a living becomes a secondary benefit when you get to make a real difference in a person’s life. Someone gave you skiing; now you can bestow that same gift on others. 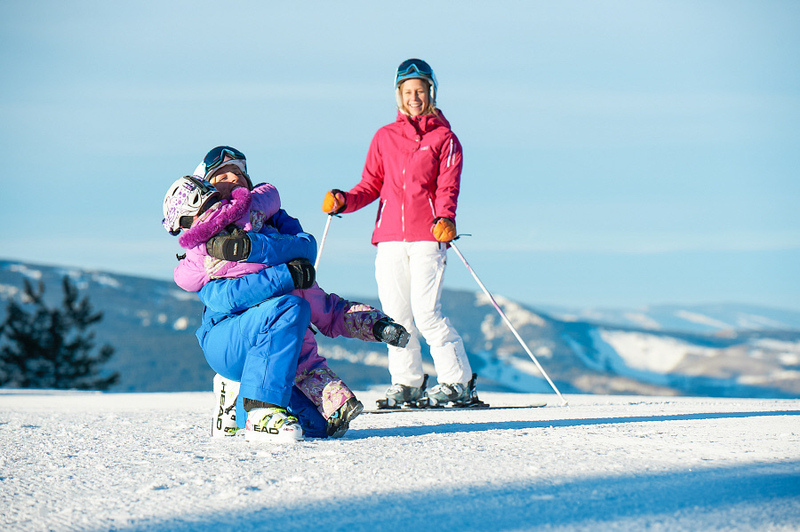 If you love the idea of giving the gift of skiing to other you SHOULD be a Vail Ski Instructor. Vail is a gigantic, gorgeous, skier’s paradise and as a ski instructor this stunning mountain will become your new “office.” Being on our vast mountain is guaranteed to take your breath away several times in a season, or maybe even in one day. We consistently have great – to – fabulous snow, a real winter wonderland and the envy of many ski areas. Colorado is a very snowy state but somehow our founders picked just the right geographical pocket for perfect snow and a legendary skiing experience. Our training is superlative. I don’t know of any other place that provides as much high quality training, or as much paid training for new instructors. 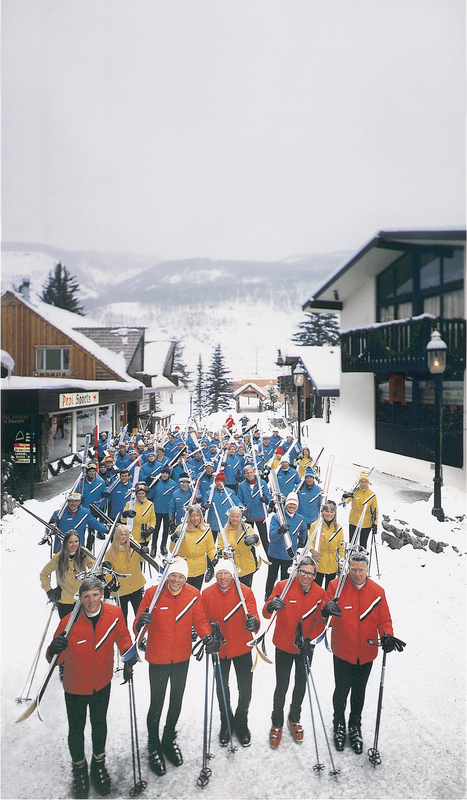 We’re proud to boast that the Vail’s Ski and Snowboard school literally “wrote the book” on ski instruction. The manual sold by our governing organization, the Professional Ski Instructors of America was written here, by your future co-workers. Your trainers are often PSIA trainers and examiners. You will be a PRO when they are done with you. If you are going to instruct skiing, come to what is arguably the best ski school in the country, if not the world. 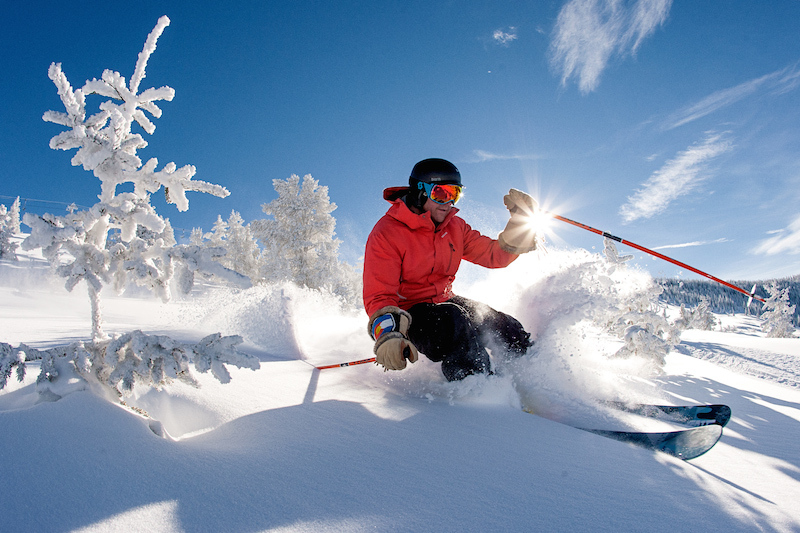 Why should you be a Vail Ski Instructor? Maybe you are between careers, that’s how it happened for me. Or maybe you are just out of college and it seems like a fun thing to do before your parents make you find a REAL job. This is a REAL JOB, it is a truly challenging PROFESSION! Being and instructor requires a broad skill set in order to be a true master. From the technical abilities, to people skills, teaching skills, professionalism, safety management, customer service and team work, you need it all and you’ll learn it all here. It’s an easy question, and a very easy answer. Because it’s the career of a lifetime at a place that’s like nothing on earth! If you are interested in applying to be a Vail Ski Instructor contact our Ski and Snowboard Hiring Coordinator at CSeebode@vailresorts.com or visit VailResortsCareers.com. Check it out and see if you are ready for the best job of your life! I look forward to seeing you out here! Author: Janet Lawrence, of the Vail Ski and Snowboard School. Janet grew up skiing in Upstate New York and came to Vail in 1997. She has been working in the Vail Ski and Snowboard School since, first as an instructor then a Trainer and a Supervisor in the Golden Peak Children’s School. In the off- season she sails and bikes and works with children at an outdoor day camp.